CHICAGO (WLS) -- Friends and family said goodbye to John and Willie Hunter Saturday. 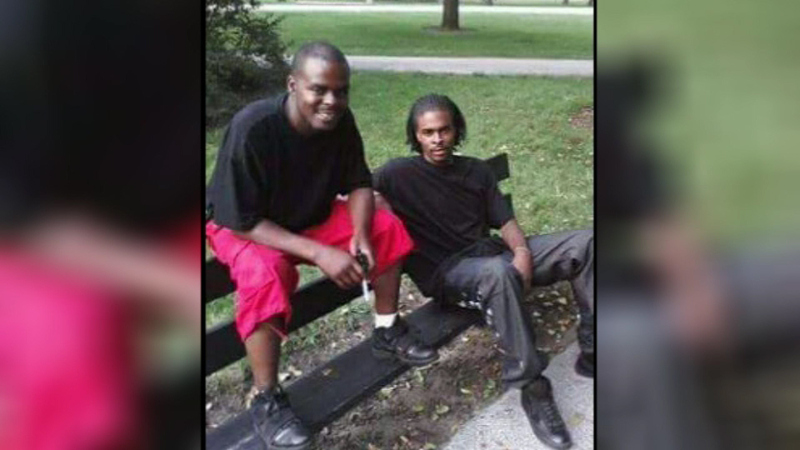 The 31- and 25-year-old were shot to death last weekend while sitting in a rental car in the city's Auburn-Gresham neighborhood. State Senator Mattie Hunter was also in attendance at Saturday's funeral services. The Hunters were her nephews.